Even with a new date this year (the 2020 pancake breakfast will return to the first Saturday in March), thousands of people came out to enjoy some pancakes in the annual Anniston Kiwanis pancake day! Organizers are hoping to raise around $50,000 or more to provide low-income children with clothing and shoes. Along with Kiwanis volunteers, Key Club volunteers from area high schools and Circle K volunteers from Jacksonville State once again helped out in the breakfast. For more info. on the Anniston Kiwanis go to: http://annistonkiwanis.com/. Enjoy the pictures and the video from the event! 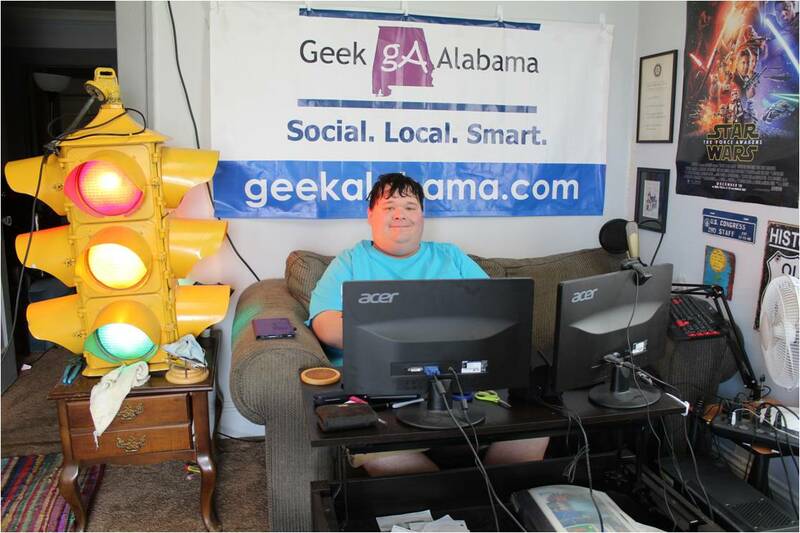 You can also find photos on the Geek Alabama Facebook page, and Google Photos.